“Safa was afraid for her safety. Afraid to confide in her parents. Afraid that doing so might make things worse.” When there is no one to turn to, to talk to, Muslim women across North America call Nisa Helpline. With your help, Nisa Helpline will be there to answer every call. “She used to teach Qur’an to kids every weekend. Today she’s addicted to drugs trying to escape abuse! We need to wake up to the reality of our community.” This was one of the many testimonials heard at the Nisa Helpline fundraising dinner, hosted on June 1st as part of Nisa Helpline’s ongoing Ramadan Campaign. 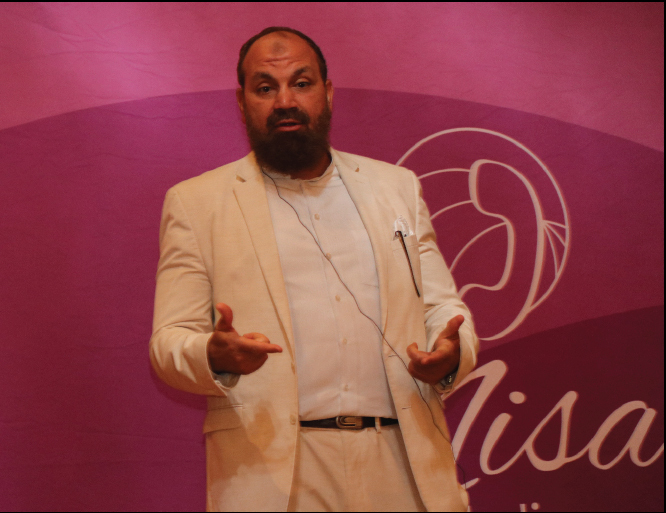 The fundraiser hosted several guest speakers, including Sheikh Alaa Elsayed, Hafsa Dean Thompson, the Chosen Khan, and Nisa Helpline’s very own CEO, Tanweer Ebrahim. Attendees were brought to tears as they heard heartrending testimonials of the struggles of Muslim women in our communities, as the speakers highlighted the importance, and indeed the need, to support Nisa Helpline. Every day, Nisa Helpline builds resilience and strength within our community, providing support to Muslim women of all ages, across North America, 12 hours a day, 7 days a week. It is 100% confidential, non-judgmental, and anonymous. The helpline has received over 18,000 calls to date, and is projected to answer over 7,000 calls in the upcoming months alone, from sisters suffering domestic abuse, marital problems, mental health issues, isolation, Islamophobia, and more. In the wake of the tragic suicide in Makkah this past week, it is of the utmost importance that we continue to recognize and address these issues with resources such as Nisa Helpline. 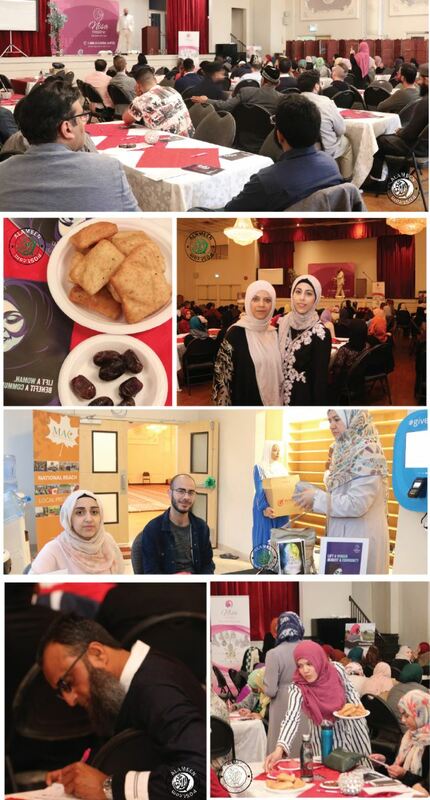 Thanks to the generosity of attendees, Nisa Helpline raised almost $20k at the fundraiser. Meanwhile, during Ramadan, thanks to the kindness of Muslims around the world, Nisa Helpline has raised almost $25,000. But the work is not over yet. With annual operational costs of over $120,000 a year, Nisa Helpline is extending their campaign beyond Ramadan, so that they can continue to provide the support and resources necessary to sustain the vital resources they provide. According to CEO Tanweer Ebrahim, “the health and vitality of a society is greatly influenced by the condition of its women.” We ask you, humbly, to help us help our women, and in turn, help our societies thrive. Lift a woman. Benefit a community. Donate generously at nisahelpline.com/donate.